Digital Marketing is the most powerful tool in the online landscape today. Content is the most powerful tool in the online landscape today. Is your company using content marketing to drive new visitors to their website? Darkstar uses professionally written, targeted and valuable content to provide real value to draw your site visitors, strengthening your brand reputation and transforming visitors into leads and further on into customers. Your customers will be inspired to spread the word and recommend your products and services to their contacts. Using your content marketing strategy as fuel, we successfully generate marketing qualified leads with the strategic use of an impressive range of channels. By identifying the right personas to contact with your content, the more qualified each incoming lead will be. At Darkstar, we use an omni-channel approach to produce one strategy which encompasses all channels in a unified campaign to create an engaging, consistent user journey for your customers. We believe that online lead generation should be a multi-faceted approach. Starting with your website and email marketing, we use the power of social, paid and earned media to kickstart your lead generation. Using marketing automation, earned media, search, and more, we ensure that your company is seen in as many places as possible and, key to the process, is consistently sharing the same message on all channels to give all prospects their own journey to a buying decision. With our team of marketers and copywriters, we produce remarkable content that stands out from your competition and directly addresses the needs of your target audience. 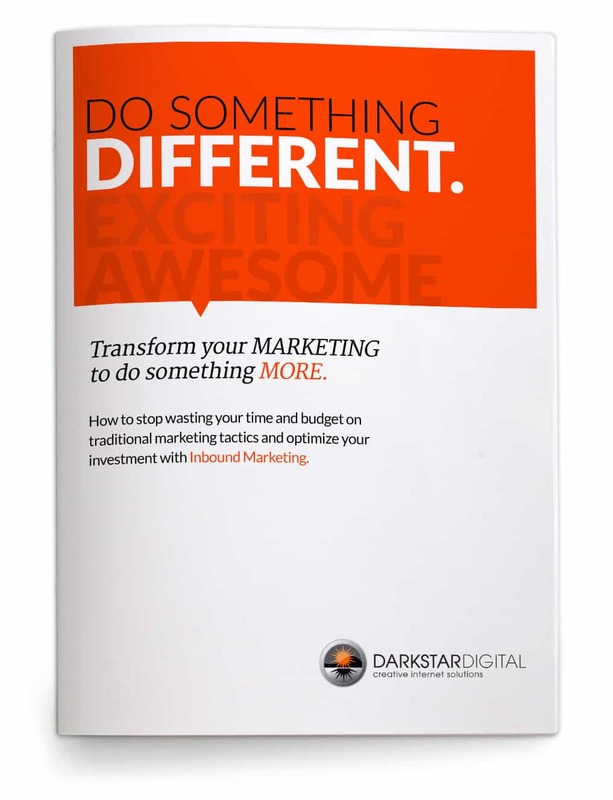 An inbound marketing agency, at Darkstar we position your content to cut through the noise of millions of marketing messages per day and get you noticed by your customers and potential customers to increase the ROI of your content marketing campaigns. Our content marketing positions your business as a thought leader in your industry with greater authority achieved through social media listening and greater visibility created by our team of marketers who promote your content across digital and real world channels for full engagement with your customers. Let’s schedule a time to talk about marketing plans. We work to produce a strategy which encompasses all channels in a unified campaign to create an engaging, consistent user journey for your customers. It is important to find a delicate balance between creating a branded message that doesn’t sound like a sales pitch but still drives consumers ultimately to purchase. We create both consumer-relevant and brand-building content. Delivering the right content to the right audience at the right time starts with an integrated content strategy. We will help to develop a long lasting and effective Google Ads campaign that is fully customized for businesses products and services. We can integrate your online presence, and suggest tools to make your Social Media profile and content more manageable and easily update-able. With marketing automation tools, your leads are nurtured with the provision of meaningful content to get them to the point of being a sales qualified lead. Transform your MARKETING to do something MORE. How to stop wasting your time and budget on traditional marketing tactics and optimize your investment with Inbound Marketing. 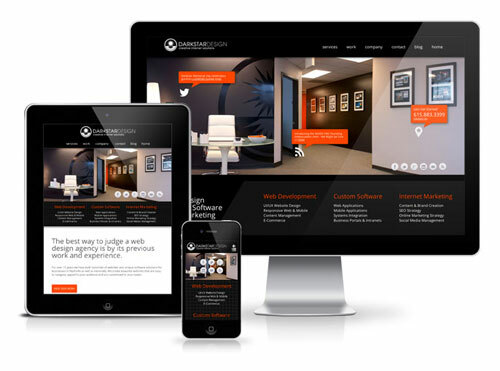 Start generating more customers and gain more visibility for your business!